Costa Rica lies within the tropics, around ten degrees north of the equator. This means that days and nights are roughly the same lengths throughout the year. And that temperatures are based on elevation and microclimates rather than latitude. There are no seasons, no spring, summer, autumn, winter. Costa Rica has the wet season and the dry season. The wet season, running from May to November, is invierno (winter) and the dry season – December to April – is verano (summer). It’s important to note that despite lying north of the equator, “summer” is the northern winter and “winter” the northern summer. 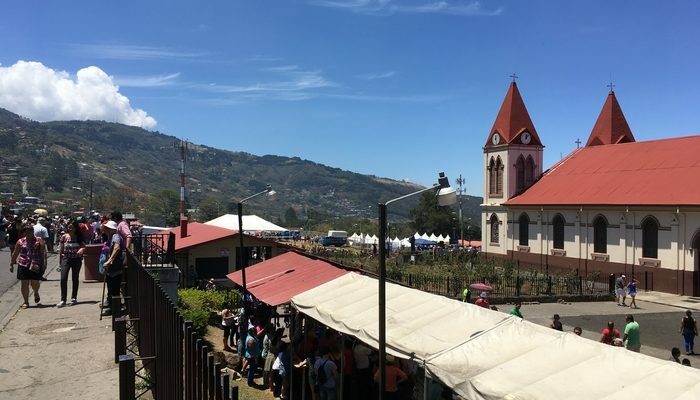 At lower elevations, on the coasts and in the northern lowlands of Costa Rica, temperatures are high. Hot and humid is the name of the game and it’s either raining or it isn’t. Temperatures drop the higher you travel, and the mountains can be cool enough for a light jacket or sweater. The Central Valley, where the capital city of San Jose is, is temperate year-round. There is never a need for air conditioning or heating here. 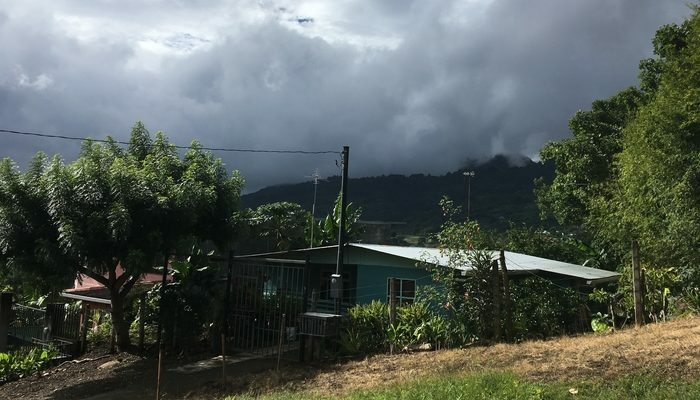 Humidity is an issue throughout Costa Rica, especially during the rainy season. The province of Guanacaste is the driest part of the country, while the southern Pacific and the Caribbean coasts are the wettest. All in all, the weather in Costa Rica is great if you like it warm. There is no snow, no frost, and no ice. The coasts are hot and the mountains are temperate. Even when it rains, it doesn’t usually rain all day. The typical amount of rain during the wettest month (October) is a downpour for a few hours each afternoon. Of course, it doesn’t always go like that. An El Niño year can dump plenty of rain all day on occasion. 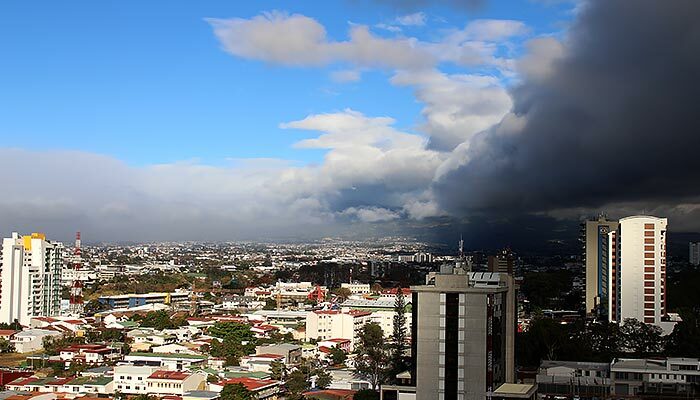 But in general, the weather in Costa Rica is a direct split between sun and rain and not much in between.